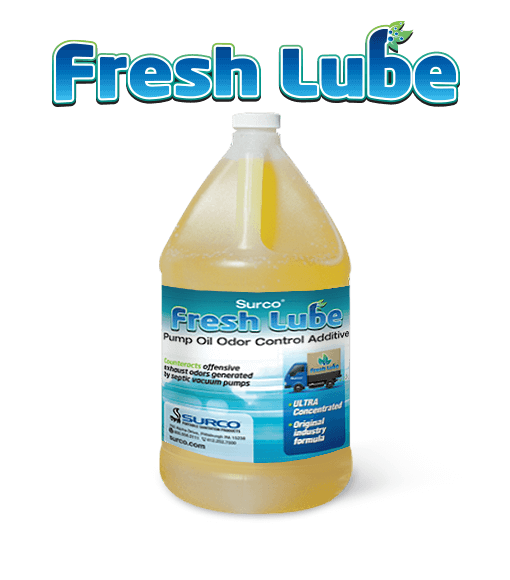 Our Fresh Lube Pump Oil Exhaust freshener is often imitated but never duplicated. End neighborhood nuisance complaints with the industry’s most popular pump oil deodorizer. 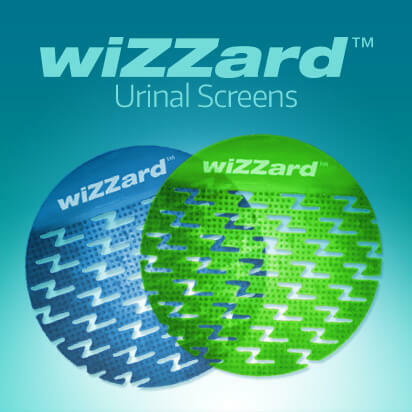 Easy to use and highly effective. Simply remove the cap, pour 4 oz. of Fresh Lube into a measuring device to each (1) gallon of pump oil and mix well, wash hands properly after handling, replace the cap and boom, foul exhaust odors are replaced with a pleasing cherry fragrance. Ultra-concentrated, so a little goes a long way. 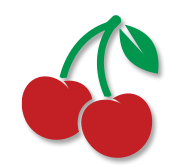 Contains a powerful, pleasant Cherry fragrance. Counteracts vaporous malodors at the molecular level. Minimizes customer complaints and call-backs. 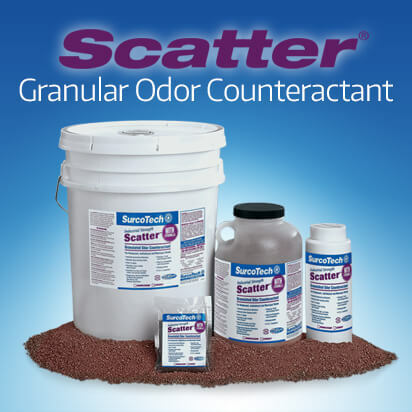 View our other odor control specialties .